2019 Registration is now open for the 2019 Season! 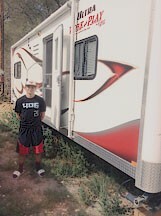 For Hotel reservations call Leslie at 406-232-3000 and ask for the CABA 14U World Series rates! What a coach from the 2018 CABA had to say about the Event! WANT TO SUPPORT THE OUTLAWS? If you live in Montana, you can add this fancy plate to your vehicle! Talk to your local County Clerk and Recorder and get yours today! Outlaws Free November Camp a Success The Outlaw Baseball Club hosted a camp on November 19th. The players then went through different stations including throwing instructions, how to hold a ball for different types of pitches, fielding techniques, hitting mechanics off a tee and soft toss. 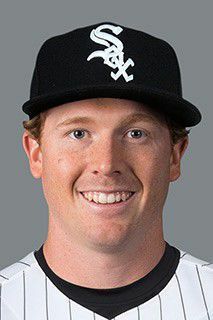 Caleb Frare in the Majors Caleb's story in the in Billings Gazette on his journey to the majors. 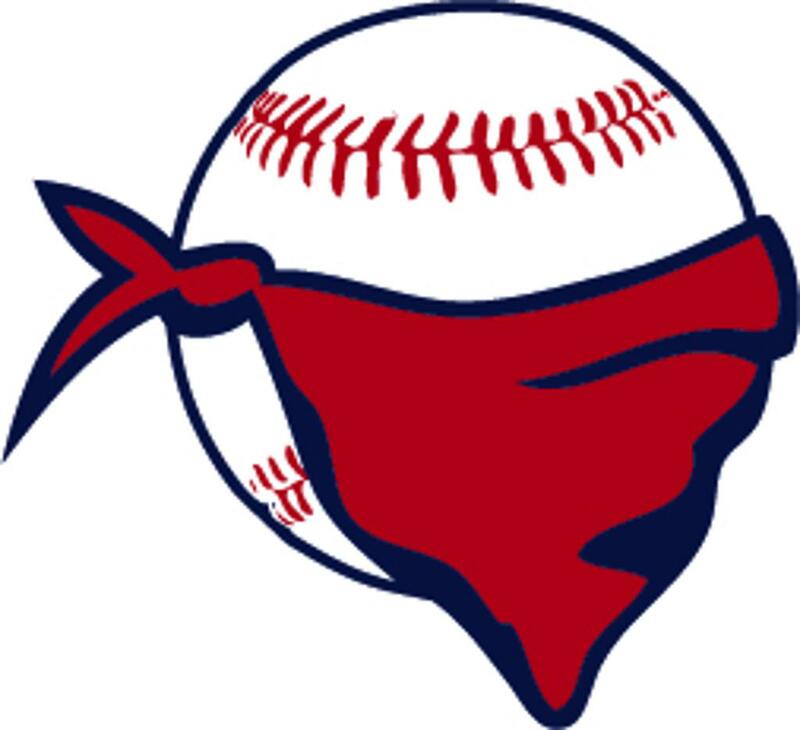 Outlaw Baseball Club originated in Miles City, Montana in 2003 by a group of parents who saw a need for more baseball games at a competitive level. Therefore, the parents and boys formed a traveling group and played lots of baseball. 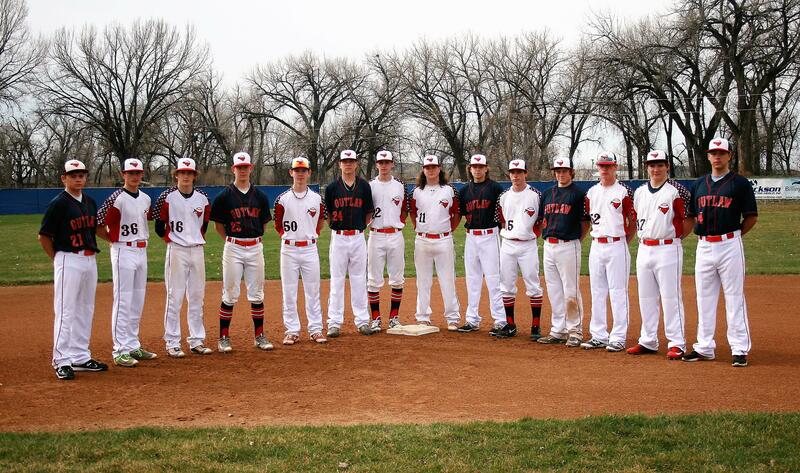 This group of boys have stayed together and played together ever since. In the last couple of years there has been a continued interest from other age groups in the community and surrounding areas of Eastern Montana to play more ball. Please feel free to browse our site and learn more about us. ©2019 Outlaws Baseball Club / SportsEngine. All Rights Reserved.